Istation Español, our Spanish-language learning and reading program, is getting rave reviews in the United Kingdom. Tutorfair, a London-based organization that connects the best tutors with students who need them, featured Istation Español as one of 10 Awesome Language Apps and Resources on their blog. 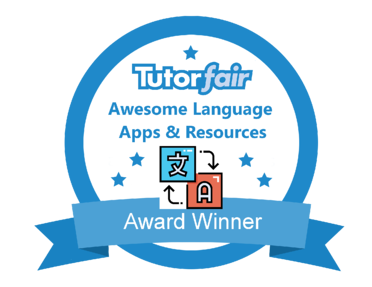 “Following an extensive review of over a hundred tutor-recommended resources, we’re delighted to announce that Istation has been selected to feature in Tutorfair’s Awesome Language Apps and Resources Awards. Over time, developments in technology have altered how students and tutors alike approach their learning, with language apps and learning resources being some of the best ways to help keep minds active, engaged, and learning. 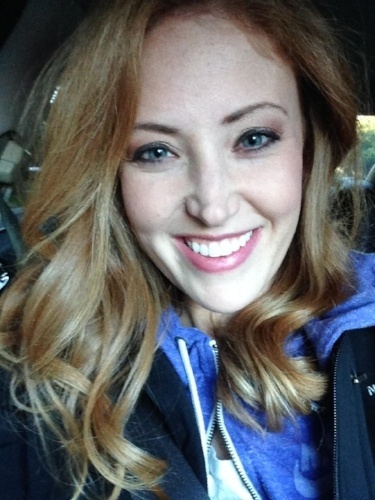 Head over to Tutorfair’s blog to browse the other tools included! You might find something new!